Nick Hillman should be congratulated in re-igniting the debate on selective secondary schools via the recent HEPI research paper. Leaving aside the issue of some questionable statistics, Comprehensive Future has always welcomed opportunities to consider differing points of view. Unfortunately, as is often the case in this debate, the language used is misleading, Hillman refers to the ‘abolition’ of grammar schools. Actually, comprehensive school supporters have always called for abolition of the 11-plus test and for transformation of selective schools. Regardless of Anthony Crosland’s colourful expletives, the former Direct Grant schools chose to stay private (and, incidentally, continue to receive significant public subsidy) because they were faced with a change in admissions policy, not abolition. It may be that one of the greatest errors of education policy in the last fifty years was the failure of the 1970s Labour Government to even consider incentivising the Direct Grant schools to become sixth form colleges. Hillman criticised comprehensive supporters for a failure to consider the acceptable age of selection. However, it’s clear that large numbers of local authorities restructured their secondary schools on an 11-16/ 16-19 model thus implicitly accepting a form of selection at 16. 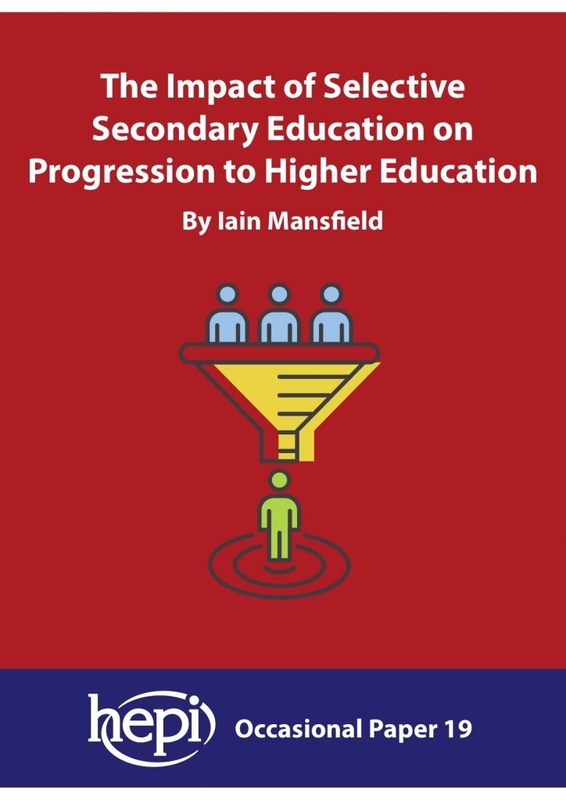 There was also huge support amongst education professionals, and politicians of the centre and left, for the Tomlinson Report in 2004 with its detailed plan for a 14-19 baccalaureate. This clearly implied a form of selection at 14. Sixth form colleges or a 14-19 baccalaureate each have their supporters, and both are acceptable to the general public because a pupil’s own choice and preference are part of the process, which is simply not the case with selection using a test at age 11. Hillman does raise a number of valid questions about the refusal of successive governments not only to eliminate academic selection at 11 but actually to encourage its expansion, both overtly and covertly. Much of this is the consequence of the wider dominance of neoliberal and consumerist models of public service in recent years. It’s worth noting, though, that ‘patient choice’ in healthcare does actually allow patients to select a hospital whereas ‘parental choice’ in education has coincided with ever more schools being able to select children. So Hillman’s criticism of the failure of the traditional centre/left case for comprehensive reform has to be taken seriously. Being simply opposed to selection on the grounds of unfairness or accident is as meaningless as supporting selection on the numbers of students proceeding to research-intensive universities. Understandably, the dominant social groups who have benefited most from our intensely hierarchical system of schooling will continue to use their powerful institutional influence in defiance of any statistical evidence, and their self-interest defies most appeals to any sense of unfairness and injustice. So is there a way forward? Can the rhetoric of the traditional right be countered? How can the debate be reframed? Firstly, campaigners for comprehensive reform need to focus more on processes and mechanisms than on institutions. There is little gain to be made by criticising any particular type of school. There is everything to be gained by a fair, effective and efficient system of placing students in schools. Attacking the 11-plus test as one of the worst examples of arbitrary and ineffective admissions policies can be persuasive. Attacking grammar schools per se is futile. Secondly, we need to confront the purpose of selection at 11. We now know that intelligence is not fixed and most people can enjoy both abstract and practical modes of learning throughout their life. All children follow a broadly common curriculum to 14 so any allocation to different teaching groups should be based on the needs of teaching and learning, not demands for social segregation or the maintenance of traditional privileges. Once the curriculum becomes differentiated at 14, however, students will increasingly follow different routes and can usually be expected to make their own decisions about this. Finally, of course, we need to ensure that those who are sympathetic to the cause of progress start to think about the mechanics of achieving it. 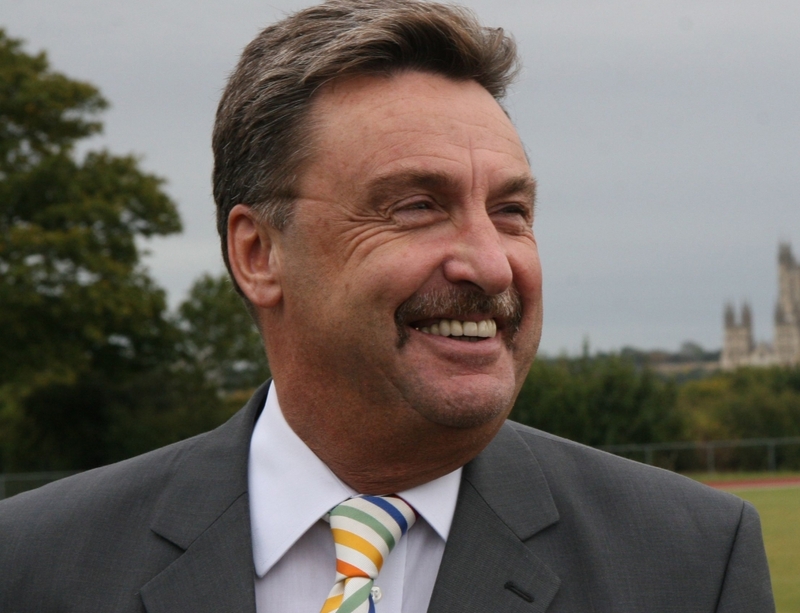 Setting up a new non–selective free school in Buckinghamshire, as Nick Hillman suggests, could be a starting point. Persuading universities to support more non-selective schools would be a big step forward. But challenging on every occasion the language and the myths of the pro-selection lobby must be the starting point.